In this remarkable NOVA, pioneering brain detective V.S. 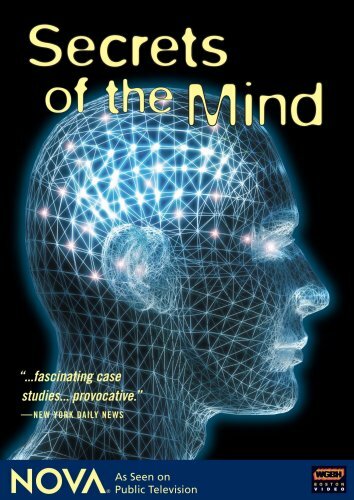 Ramachandran, hailed as “”the Sherlock Holmes of neuroscience,”” tackles four mysterious cases and delivers mind-boggling conclusions. Investigate his breakthrough research in phantom limb syndrome, and how he discovered how the brain undergoes a massive “”re-wiring”” when a person loses a limb. And, discover how findings learned from brain injuries help us learn about the normal brain.